Last Friday, the 9th of March, 2018, was Teachers’ Day at Geneseo, an event my colleagues in the History Department have held for the past several years. We invite teachers from public schools to come to campus. They attend a workshop in American history and another in World History. In the past, we have had a keynote address held at lunchtime, but this year, my colleagues decided to do something different: a roundtable discussion on ways to involve high school students in local history projects that will broaden their understanding of the themes and topics they are expected to learn in school. I spoke briefly about Native American history. This is a polished-up version of my remarks. I do not have a specific project to speak about. I would rather suggest a general change in focus, and in our way of thinking, about the teaching of Native American history in New York schools. In some ways, I believe, the manner in which Native American history is taught in public schools in New York continues a colonial project that began in 1492. That may sound dramatic, but that is what I believe. I base that on reading the Common Core guidelines for New York State, and as I have watched five children wend their way through New York public schools. You—well, all of us really—we teach at public schools that stand on what had been native ground, on lands acquired in behalf of the people of the great state of New York by elite land barons and state government officials who viewed Indians as obstacles and barriers to progress and brakes on their considerable economic ambitions. 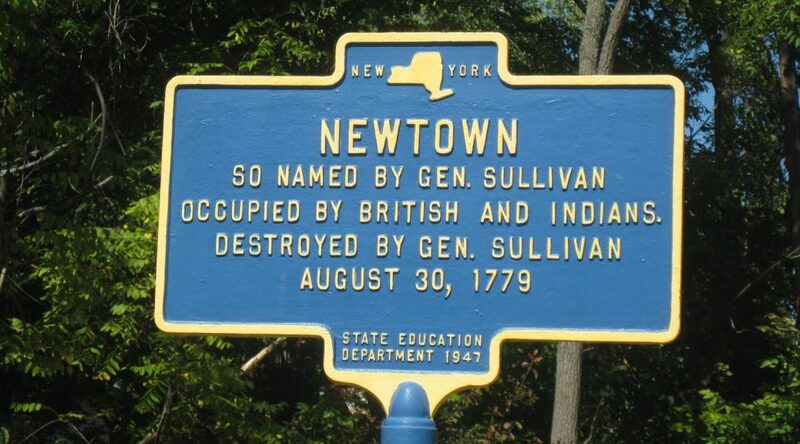 Those Indians one way or another would have been completely eradicated and erased if New York’s Founding Fathers had their way. They would be gone. They would have been either removed, or assimilated, or driven to extinction, and certainly dispossessed. The students you send to me do not know this history at all. They know nothing of these stories. They may know something about Cherokee Removal but absolutely nothing about the removal of, say, the Senecas from the valley as a result of military invasion, epidemic disease, or an 1826 real estate transaction that did not conform at all to the requirements of United States law. They might know that the Iroquois once lived here, that they lived in longhouses, and that they relied upon the “Three Sisters” for their sustenance, but not that they are still here, fiercely protective of their status as autonomous native peoples, as members of native nations. They might have been told something about how the Iroquois shaped the Constitution or American democratic thought but not that the Iroquois influence thesis has been thoroughly discredited and never really persuaded any historians in the first place, while they know nothing about how Haudenosaunee peoples actually played a role of incredible significance in shaping the history of this state and region. They might know that Andrew Jackson is a SOB, but they will not have reflected upon how nearly ALL Americans were complicit in and benefited from the historical processes with which he is associated but which began long before he was born and continued after he died. Indeed, they will not have thought about how they continue to benefit from “Indian Removal,” a terrible euphemism that should be retired. Because New York, it is important to point out, became the “Empire State” in large part because of a systematic and determined program of Indian dispossession. Look, we are historians. We tell stories about the past. At the end of the day, these stories are fundamental to what we call history. It seems to me that we could be choosing better stories. We all can do better. So here’s something to think about. This semester for the first time I had my students keep journals. I urged them to read beyond what I had assigned, to share with me their thoughts about the current events they were expected to keep up on in the United States and Canada, and even to say those things that they were too reluctant or did not get an opportunity to say in class. Of the nearly 40 students in my Indian Law and Public Policy course, a large majority of them expressed their amazement that they had not been taught any sort of meaningful Native American history at earlier points in their careers as learners, especially about the Native American history of the region in which they live. The sense I got from reading these journals was that they felt cheated. And this is unfortunate, because this region has an extraordinarily rich Native American history that is easily accessible, and that can be critically engaged with relative ease. 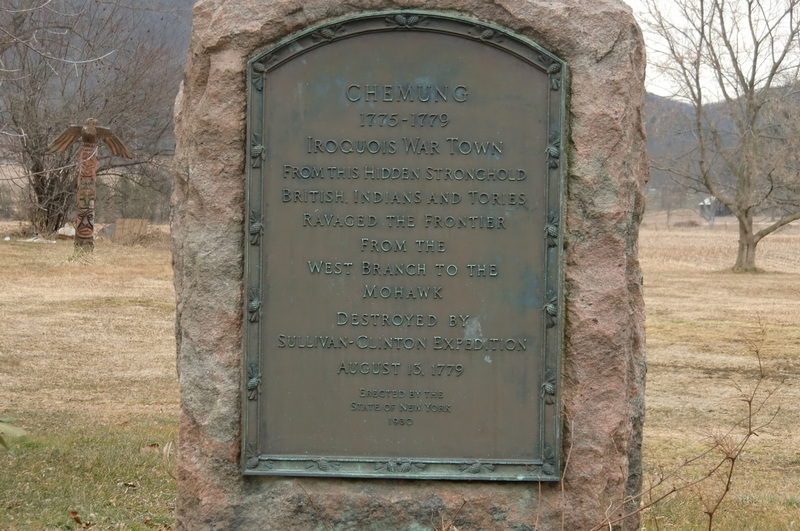 It is inscribed on the land in terms of the place names, the streams and lakes and rivers that flow through this region where people lived, the easily-recovered lines of European invasion that cut through Wayne, Monroe, and Livingston Counties. Chenussio, Geneseo; Canawaugus, Avon. These were important towns, centers of Seneca power whose history is largely invisible to our students. And it doesn’t have to be that way. Wherever your school is located, you likely are near a badly biased state historical marker, full of loaded language, displaying common, stereotyped views of native peoples. Your students can research these sites, or the events that took place there, and revise them. When my students ask, “Why weren’t we taught this in school,” I see a powerful teachable moment. Why indeed? Why do students in New York State learn about Cherokee Removal and not about Haudenosaunee dispossession and the diaspora that made the “settlement” of this unsettled, post-revolutionary state possible? Do those people who assemble the standards against which your performance is measured actually not know these stories themselves, and so bequeath to students a limited view of this region’s history? There is an opportunity here to talk about the power to make history, to determine what is and what is not considered part of the American past, and I think local stories are one way to engage students in that past. If you ask your students to reflect upon why they are not taught these stories, what will happen? Maybe, just maybe, we have some discomfort in talking about our past, and the considerable benefits non-native New Yorkers have received from this state’s very long and continuing history of colonialism.